Siemens Gamesa Renewable Energy (SGRE) has inaugurated its new centre in Bengaluru, Karnataka, India. This centre is one of the three major R&D hubs for SGRE globally, with Spain and Denmark, said a statement from the company. The centre will support global engineering and technology requirements pertaining to software and design engineering for onshore and offshore wind turbines, it said. 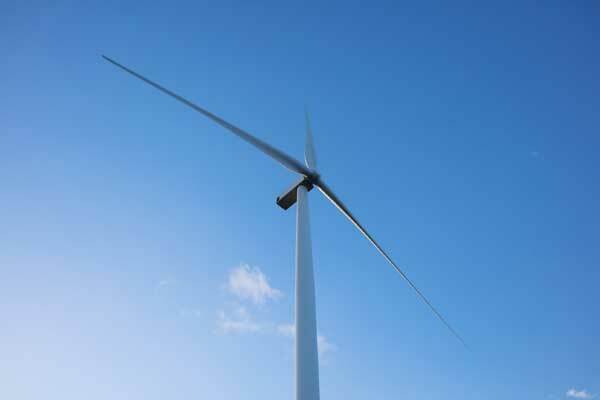 It will further concentrate on new age digital technologies such as artificial intelligence and machine learning thus positioned to build the next generation smart wind turbines for Siemens Gamesa. Employing a total of 500 employees currently, the centre’s employment is expected to grow to 700 by the end of 2019, it added. “Given India’s pool of talents and proficiency in both digital and mechanical technologies, we believe that this centre will be one of the key answers in achieving our vision,” he added. “The team in India is a mix of engineers who are proficient in both software technologies and engineering competencies contributing to the lifecycle of the engineering value chain. We are confident that the skill and talent available in India will help SGRE to design and build the next generation wind turbines,” Ramakrishna added.